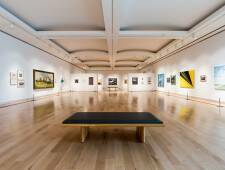 The RMG is proud to be partner in the Cultural Access Program. 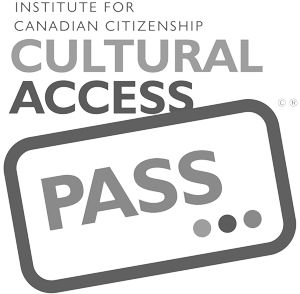 After registering online, new citizens can pick up their Cultural Access Pass from the RMG during office hours from Monday to Friday, 9am to 5pm. Please call us in advance to ensure a staff member is available to process you pass.